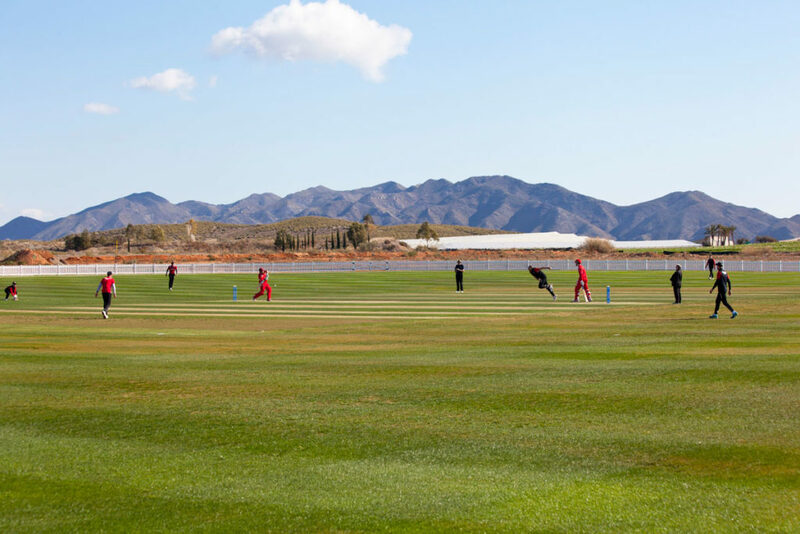 Between Thursday 11th – Sunday 14th April, Sheffield Collegiate Cricket Club will be stepping up their preparations for the 2019 cricket season by attending a three (3) day pre-season training camp at the Desert Springs Cricket Ground & Academy. 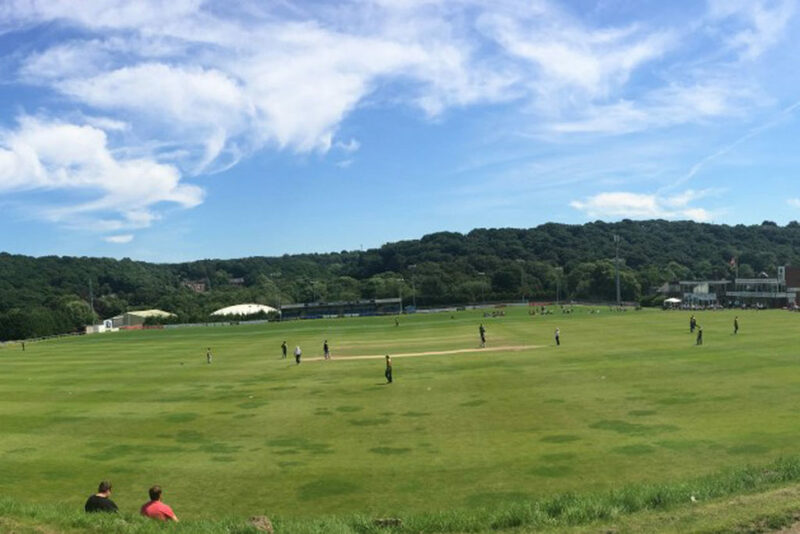 Founded in 1881 and nestled just a few hundred metres away from Dore and Totley train station in South Yorkshire, England, Sheffield Collegiate has spawned some stellar cricketing names, Joe Root and Michael Vaughan being the highest-profile among them. The team training camp will comprise thirteen (13) players all of whom will be spending their time completing numerous training sessions each day, accompanied by three (3) coaching staff. Grass net practice, both bowling and batting, strength and conditioning work, fielding drills, running, speed and agility work will take place at the Cricket Academy. The culmination of the camp will see Sheffield Collegiate Cricket Club play against Dunottar School in a competitive T20 Match at the Desert Springs Cricket Ground on Saturday 13th April.